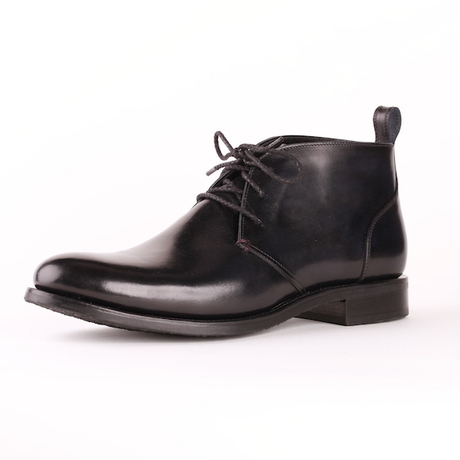 Custom Made Shoes | Black | Tlusty & Co. In cooperation with the Czech Republic's master shoemaker, Michal Pavlas, we hand make beautiful, custom-made shoes to fit EU sizes 41-48. Our shoes are constructed using premium Italian leather, lined either with leather or suede and stitched using the Blake welt. Patination. 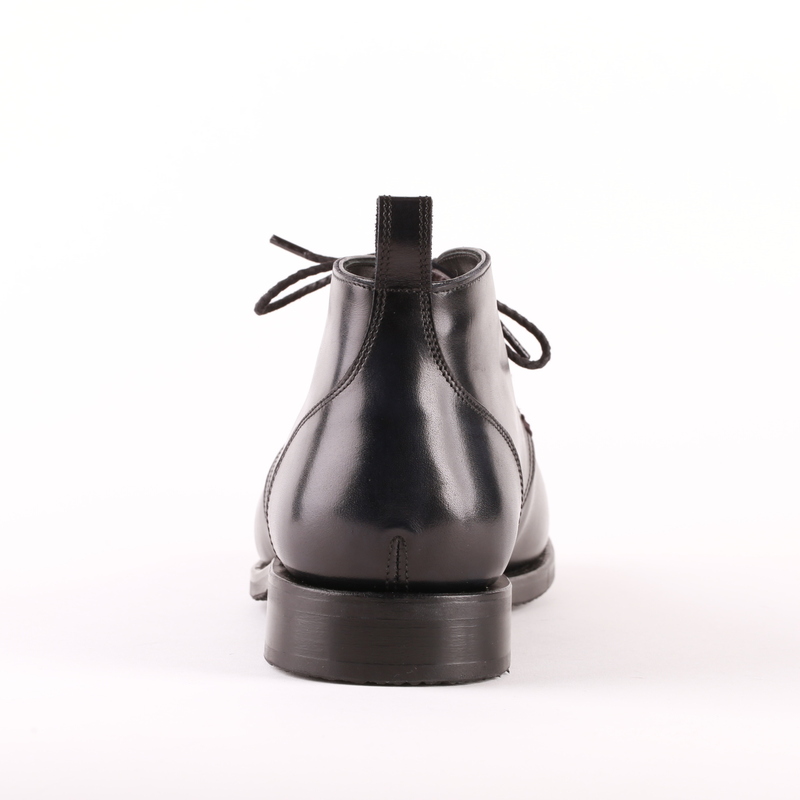 We are able to apply a patina to darken the toe and heel. Stitching. We have a variety of colours to complement your choice of shoe colour. Height. 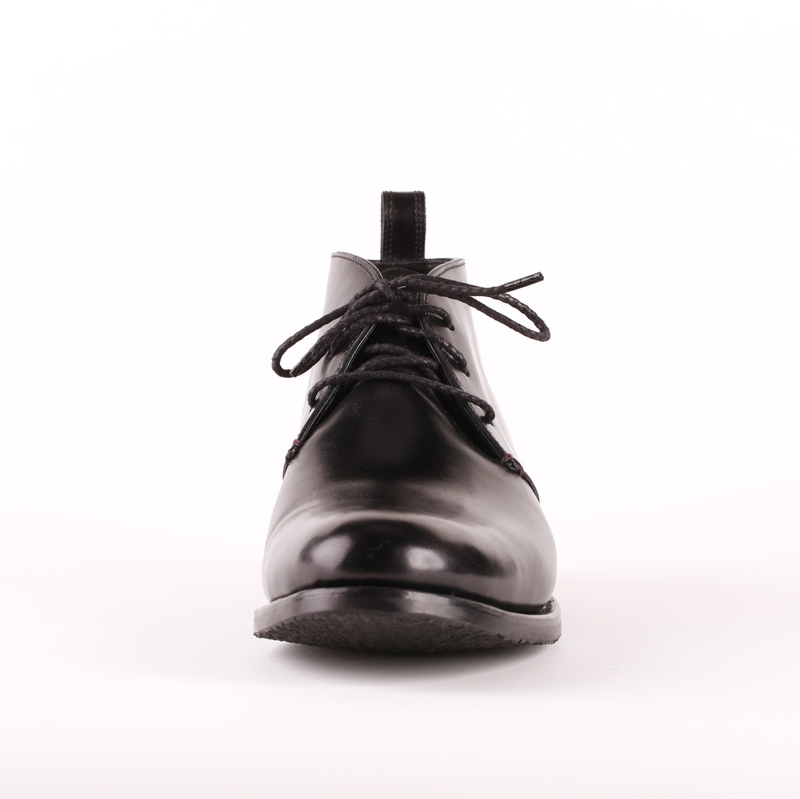 The standard shoe height is 10 cm but you can also choose from 12 cm, 14 cm, or 16 cm. Outer Sole. 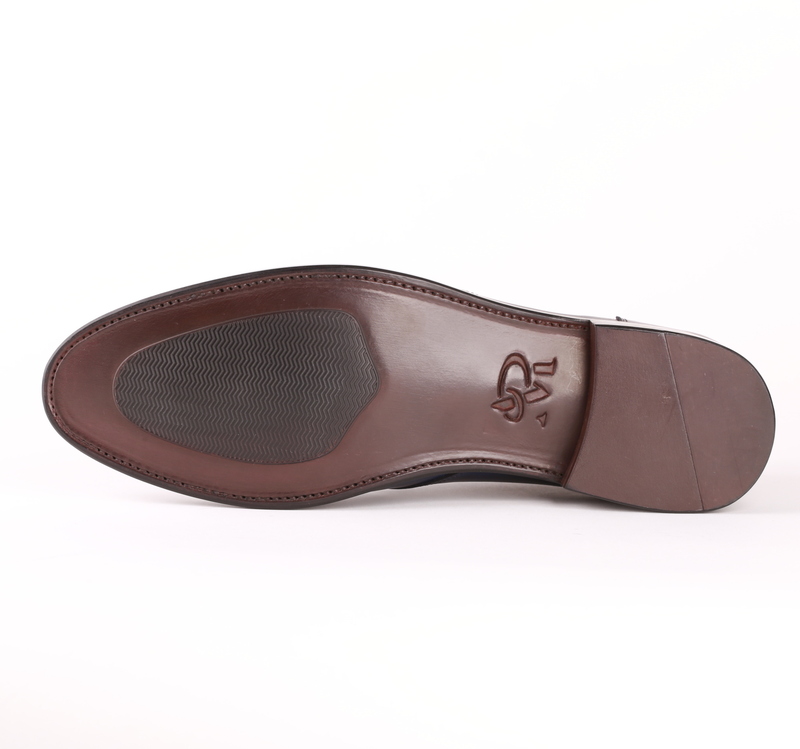 We can use either a durable synthetic rubber sole or an elegant leather outsole. Monogram: Make the shoes truly bespoke with our famous monogramming service. Orthopaedics: We can personally adjust your shoe to accommodate your specific needs For correct adjustments it is best to contact us first or visit our workshop if possible. 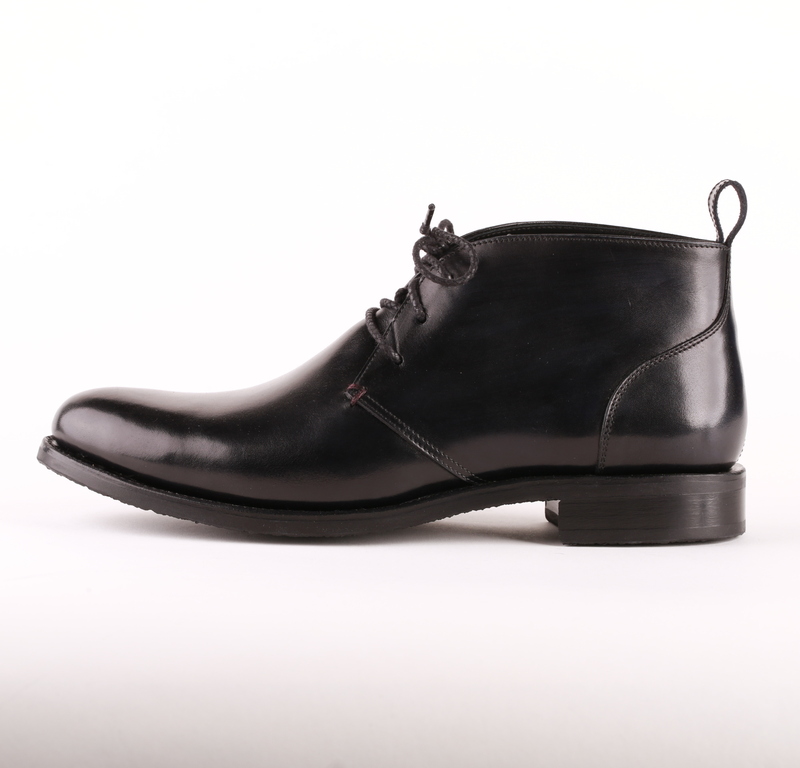 The shoes will take 4 weeks to produce and deliver from the time we confirm receipt of your payment.